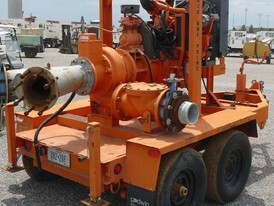 Savona Equipment is a portable pump supplier worldwide. 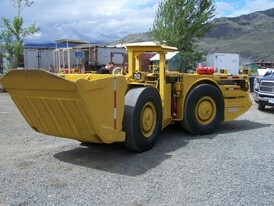 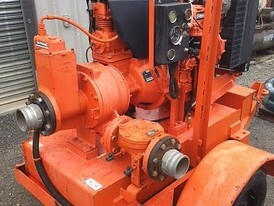 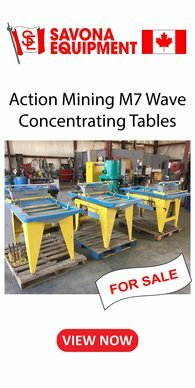 Portable pumps can be used in a wide variety of applications from dewatering to sewage bypassing at mine sites, recycling facilities, construction sites, processing plants, and pulp mills. 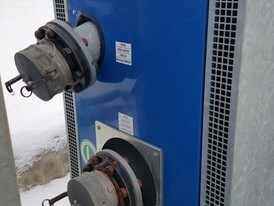 We supply Portable Dri-Prime Pumps designed with flexibility in mind and and excel in projects involving raw sewage, slurries while also managing solids with exceptional results. 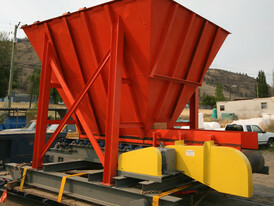 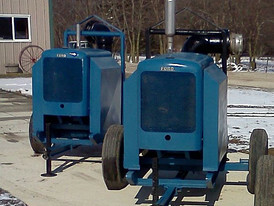 Our portable Trash Pumps are maneuverable and capable of processing materials with suspended particulates that would clog other centrifugal pumps. 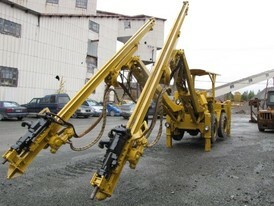 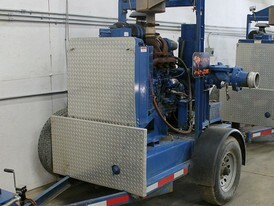 All our refurbished portable pumps will be completely disassembled and inspected. 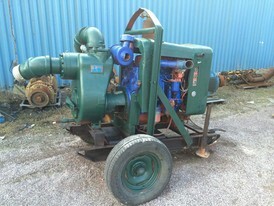 We also have portable pump parts and components available for sale but are subject to availability. 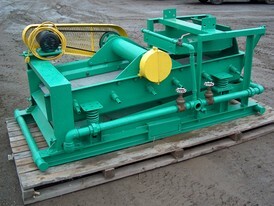 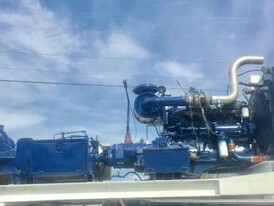 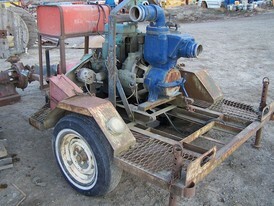 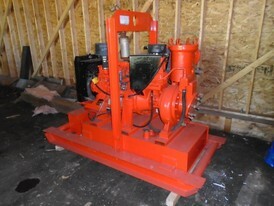 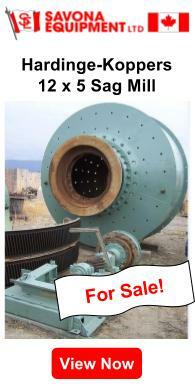 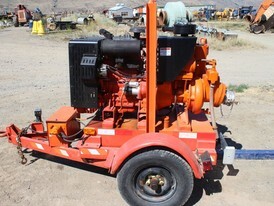 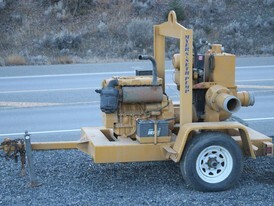 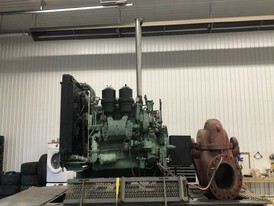 Gorman-Rupp 4 inch trash pump.